The Exposed Hearts Series are all standalone novels within an interconnected series. 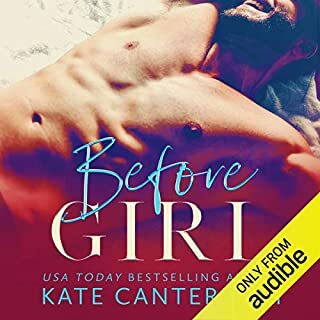 ©2018 Kristin Mayer (P)2019 Audible, Inc. I loved this book! 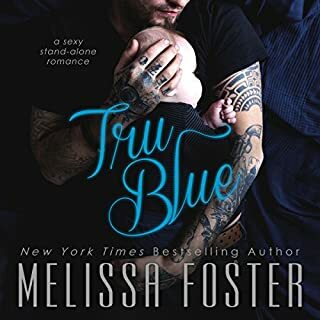 I have enjoyed all the books in this series and fell in love with all of the characters. The narrators did a great job as always. Worth the time to listen and worth the credit or the purchase of this book! The first half of this book is really great. And happy that Teddy and Savannah completed the series. Once some of the suspense went away the storyline got a little sad, then sappy but I enjoyed it regardless!!! Kane's brothers and other family characters from the first two books were an integral part of this book which was fun. There's a lot of funny banter between those Foster brothers and had me smiling. I'm a big fan of Teddy and he makes me laugh and brings his characters to life with the intensity when needed. I can usually count on him to make a book a great listen when he narrates. I'm a fan of Savannah as well. 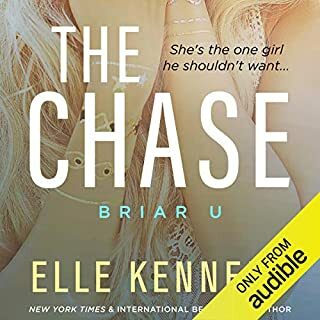 Her character Teale, especially the first half of the story, was funny, sassy and drove Kane crazy but a sweet and romantic crazy. Kane was my favorite because he was definitely unfiltered and I loved the entire series. The heroine is a quirky mess, but she is funny, and bubbly. There is no filter on what she says or does. It was beautiful to see how she slowly chipped away the brooding hero's walls with her constant nonsense, which drove him to madness, but also made him smile. Those smiles were few to nonexistent before Teale barged into his life. Love is not supposed to be part of their plan, but loves happens anyway. She is the ray of sunshine to his cloudy/moody/broody self. Love that all the Fosters and other characters from the previous books make an appearance. This story has all the feels. There is love, heartache, mystery, murder, redemption, good life lessons, and so much more. Teddy Hamilton's narration is always a joy, and Savannah Peachwood's narration was so much better this time around than in the two previous books. This book was worth my credit/money and time so I recommend it.